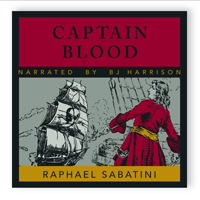 B. J. Harrison of The Classic Tales Podcast infallibly reads Treasure Island by Robert Louis Stevenson. 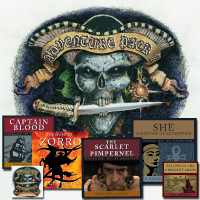 Hear the timeless characters of Billy Bones, Captain Smollett, Ben Gunn, and the duplicitous Long John Silver as you've never heard them before. Find out where so much of our pirate lore comes from - here are the one legged man with the parrot on his shoulder, the pirate's curse, and the treasure map where "X" marks the spot. After outsmarting a band of bloody-minded buccaneers, young Jim Hawkins succeeds in obtaining their treasure map. This map catapults him into a whirlwind of adventure, to a far off place known as Treasure Island, where the legendary Captain Flint buried his treasure, leaving no man to speak of its whereabouts. It's a story that should be told in every ear. And with B.J. 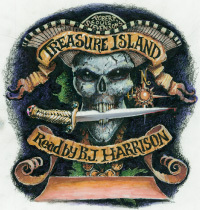 Harrison's gift of bringing these characters to life with his hypnotic voice, Treasure Island is a listening experience you will treasure for many years to come. From Marc Moshman of Silver Spring, Maryland on 2/27/2018 . Ahoy, Matey, I may be a landlubber, but tis a finely read tale of bilge-sucking men of fortune overcome by an heroic lad, and ye may lay to that. From Jack D of Norco, California on 9/23/2017 . Excellent story read to you by the very best of story tellers... BJ Harrison! Very entertaining rendition of a great story! From Margaret of Astoria, Oregon on 3/27/2015 . Robert Louis Stevenson is a great story-teller, and BJ Harrison has created a rollicking rendition of this classic adventure story. BJ has a gift for bringing each character to life with his voice - even conversations between multiple characters actually sound like several different people talking. Children and adults alike will thoroughly enjoy this recording. From Anonymous of Laredo, Texas on 1/31/2014 . 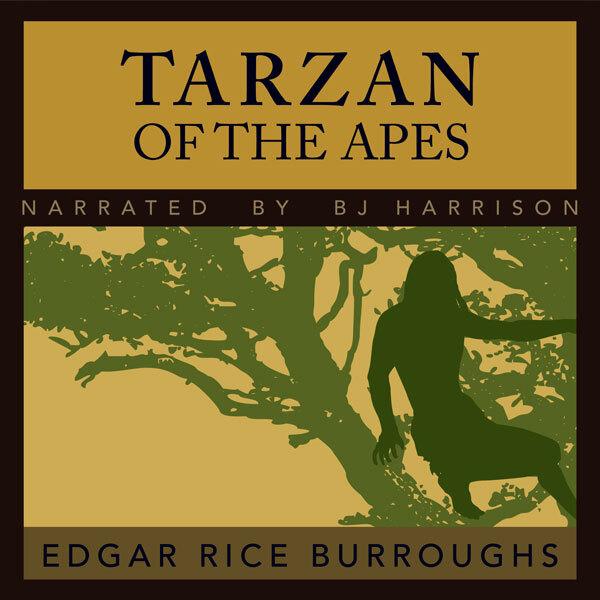 B j Harrison is the only person that can perform and whole your interest when producing an audio book or podcast. B J Thank you for bringing sunshine and joy into my days. From Kirk Hayes of Houston, Texas on 3/31/2013 . Loved the narration--the different voices were done excellently!